We use property sales data to help the best local estate agents stand out from the crowd. 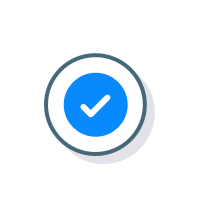 Unlike other marketing channels, you pay for instructions that complete – not leads. Homeowners will see your excellent local performance, helping you justify your fee. Introduced homeowners will be within your area of expertise, so you may have a buyer in mind already. Pay only when the sale completes, with nothing to pay if the property doesn't sell. "GetAgent gives us the opportunity to speak to vendors who might not have considered us before. I'd say it's a very cost effective way to generate new opportunities, especially when you compare the cost per lead to other marketing channels such as leafleting and online advertising." In the last 12 months we have helped vendors sell £8.0 billion worth of property through our estate agents. Vendors come to us looking for an estate agent so they are ready to go and motivated to sell. 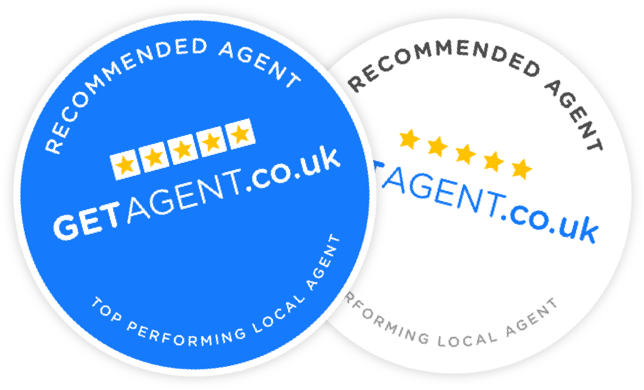 Our clever technology recommends the best agents in the area based on past sales performance. The vendor then chooses the estate agents they wish to book a valuation with. We've produced tools and research that help highlight the good work high-street estate agents do.